LAKE TAHOE, California - News just broke that one of the most popular stand up paddle races of the year in North America, the Race the Lake of the Sky has been cancelled for 2016 and postponed until 2017 to run its 5th annual event. See the official press release from event organizers below. The building that has housed South Tahoe Standup Paddle since 2010 has been sold and the new owner is renovating the property. As you can imagine this has sent us scrambling to find a new location for our retail shop. The good news is that we are moving to 3135 Harrison Avenue, 2 blocks closer to El Dorado Beach. The demands of moving and the tenant improvements required to establish business in our new location will not leave us enough time to produce Race the Lake of the Sky at the level of excellence it deserves. Therefore, 2016 will be a "Leap Year" for Race the Lake of the Sky. We look forward to producing the 5th annual event in 2017. The South Tahoe SUP Series is scheduled to return for the sixth straight year on Saturday June 25th, July 30th, and August 27th. More details to come! 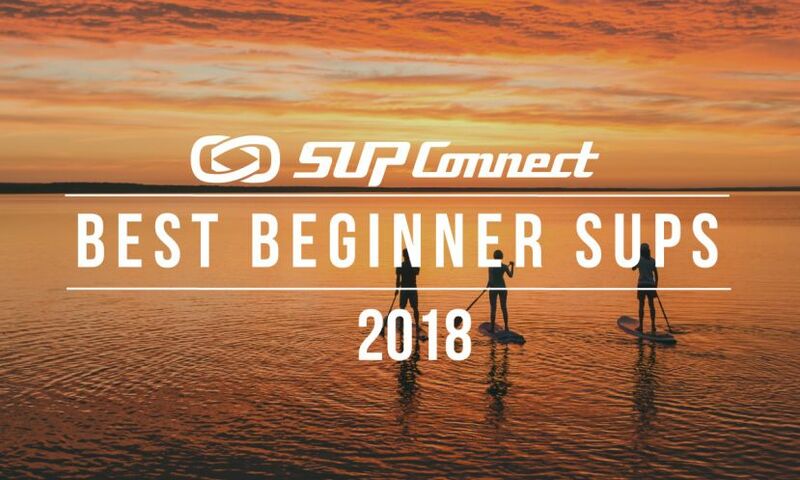 To see more SUP race news, click HERE.